I heard the Pilot 78G is being discontinued, where can I find one? 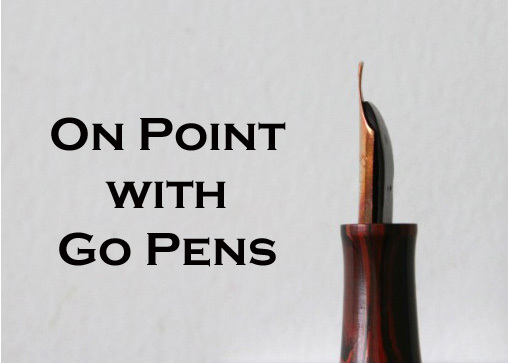 We sometimes have a Pilot 78G listed in our Catalogs, so keep a look out for one and we can unite you and a pen! Even if it’s discontinued, fountain pens still come around in our Catalogs, of course!